At Mapel Boutique, we believe in making life less complicated and more stylish. 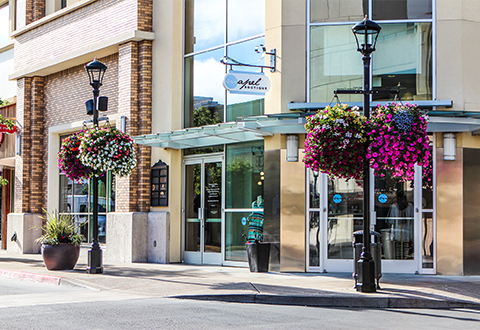 We turn your everyday hustle into a relaxed experience by being easily accessible with two locations, one in the heart of the bustling Bridgeport Village and another tucked away in the suburban neighborhoods of West Linn. Additionally, with a strong social media and web presence, we are virtually accessible with a simple click. 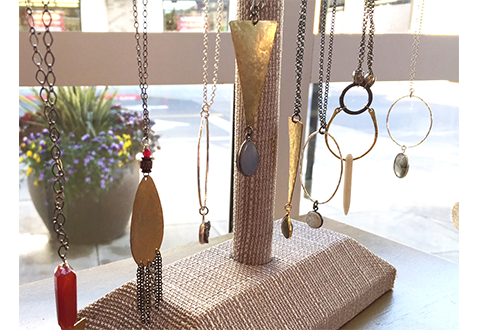 We pride ourselves on offering some of today's most recognized brands in addition to supporting local, independent designers. 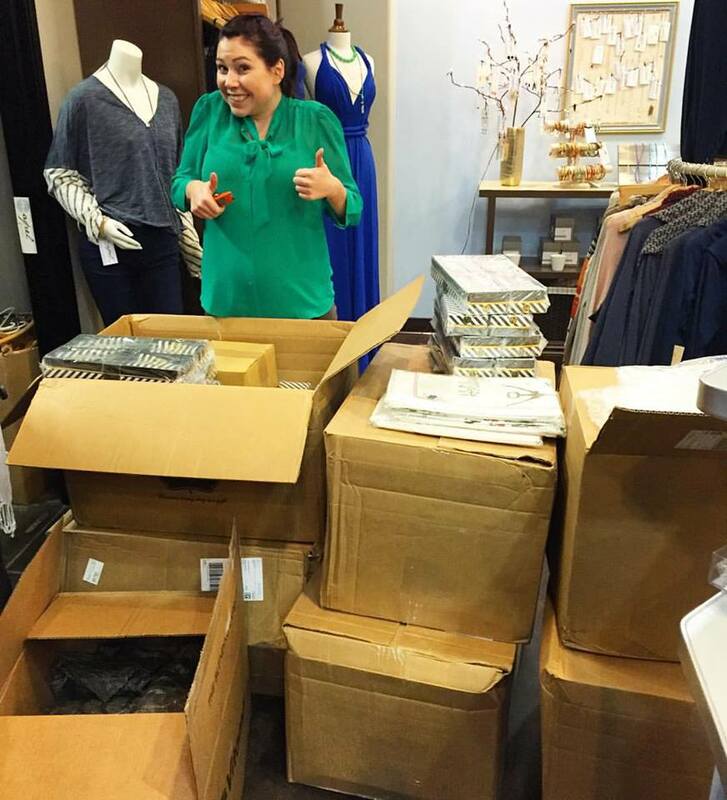 From Chaser, BB Dakota, 7 For All Mankind, Z Supply, to Veronica M., Joe's Jeans, and THML, not to mention our local faves like Jillian Made, Sela + Sage, and Kozakh – see, we told you it would be love at first sight! 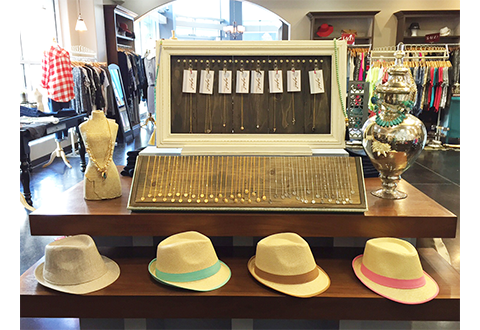 By offering modern fashion, the latest trends, the perfect accessories, and locally sourced home décor pieces, we are confident that you will have a fashion high the instant you step foot or mouse-click into Mapel Boutique. Looking for a fun night out with your friends? We will bring the wine, small bites, and even help create an invitation. Your job is to simply invite your friends. 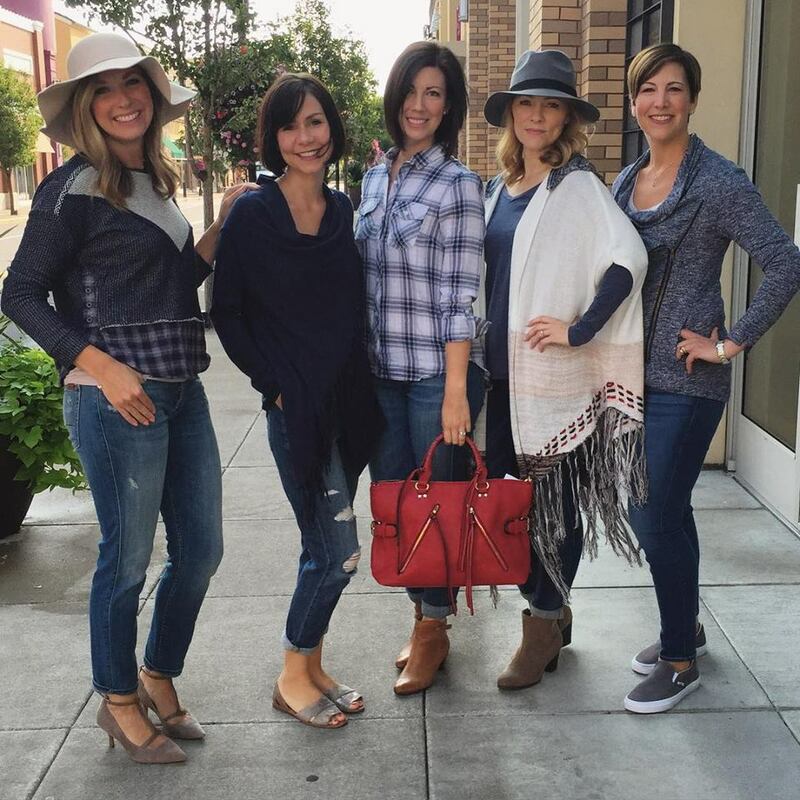 Mapel will host an exclusive, private in-store shopping event for groups of six or more and we will make sure you and your friends have a great time. Get in touch with us today by emailing us at info@shopmapel.com. Looking to show your support for your favorite local school, organization, or non-profit? Check out our Mapel Gives Back program and we can help you raise some awareness and funds to donate. 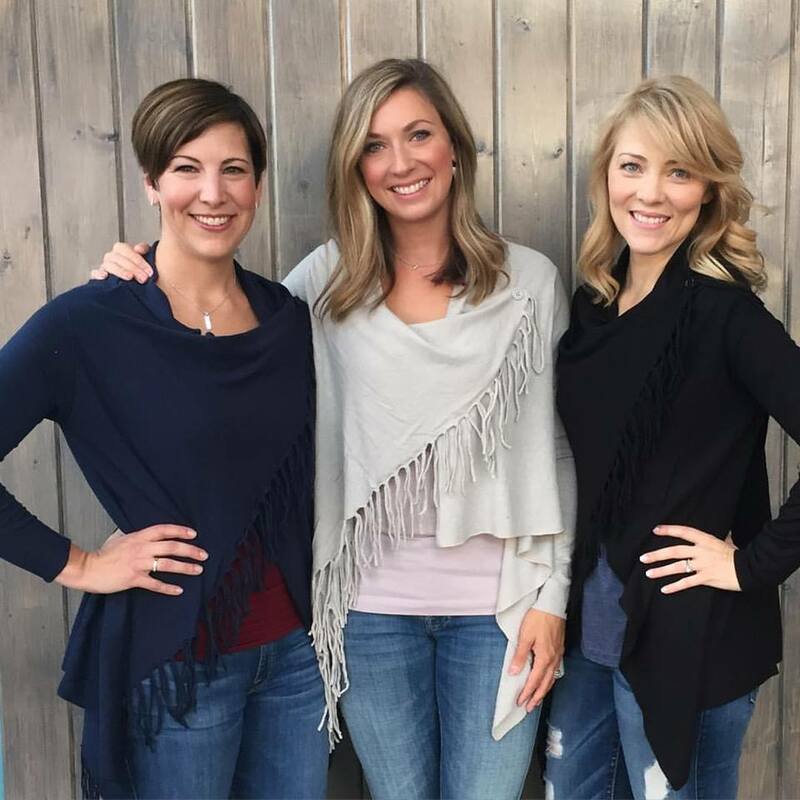 Mapel Gives Back offers a way for you to give back to your community while spending time with your friends, sipping on wine, and trying on some of the latest styles. 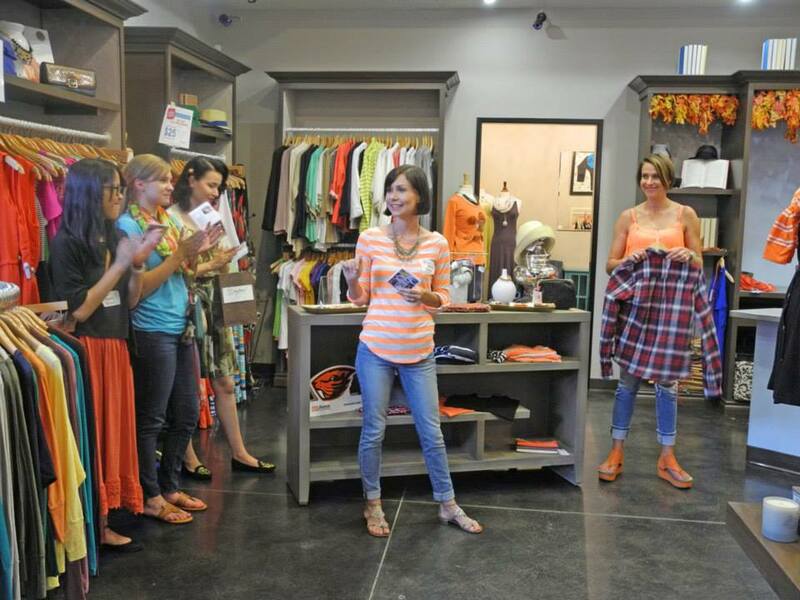 Community is a critical component of Mapel Boutique's values. By including us in your fundraising efforts, there is greater impact within our community. 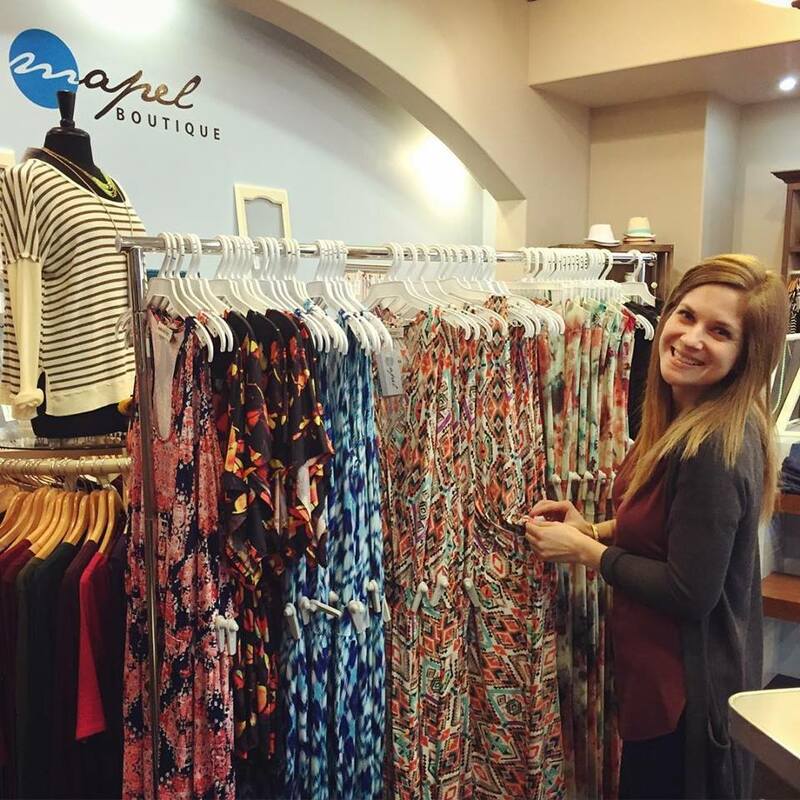 Mapel Boutique also boasts personal stylists who are ready at a whim or by appointment to help give you some second opinions and seasonal suggestions. Behind every brilliant business is even more brilliant businesspeople. Oh, and it helps if those same businesspeople are women - in a great pair of premium denim, a cute Chaser top, and locally-crafted jewelry. 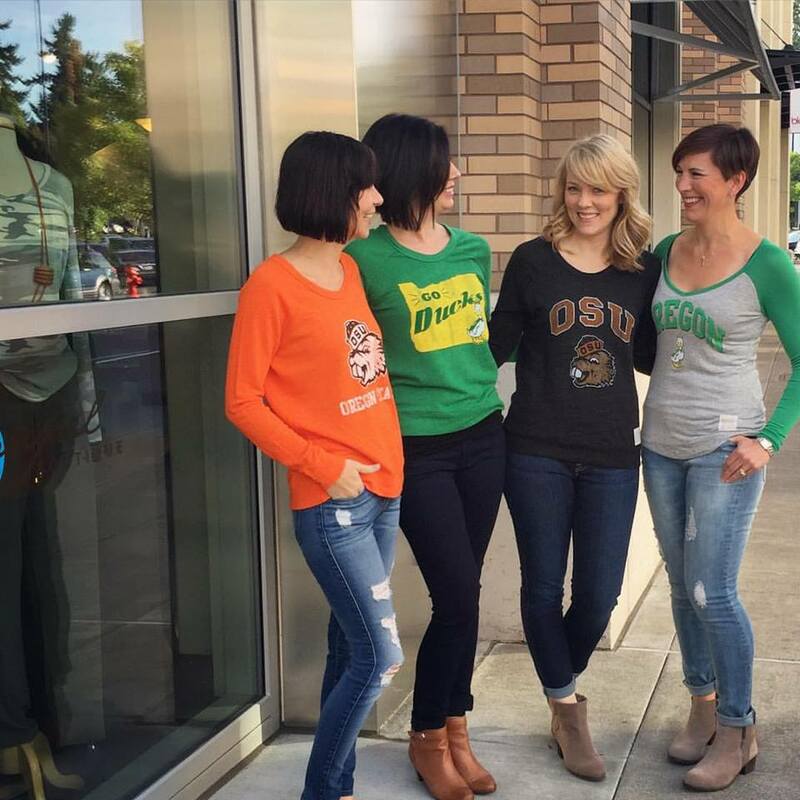 Staci Stevens Barnes studied Apparel Design at Oregon State University. After graduating, she launched her fashion career at Nordstrom's Seattle headquarters as an Associate Designer and filling other time as a retail consultant. 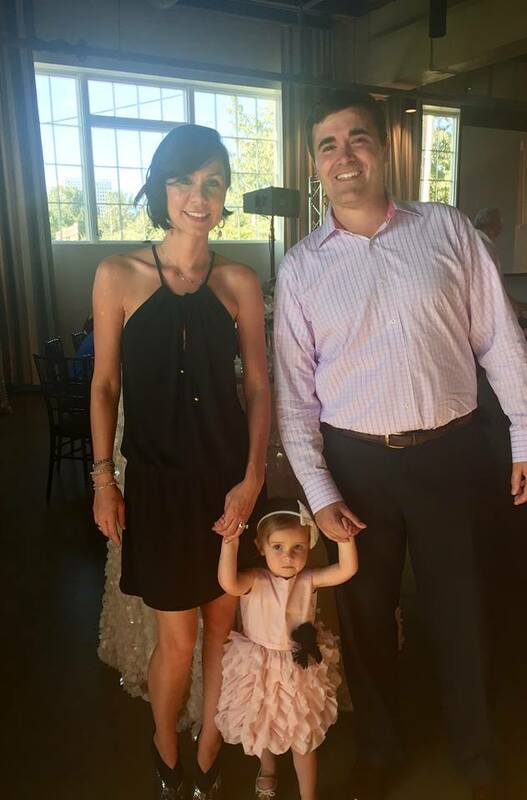 Meanwhile, Jenelle Landgraf, a graduate from Seattle Pacific University was busy working a corporate position by day and scheming a boutique business plan by night. 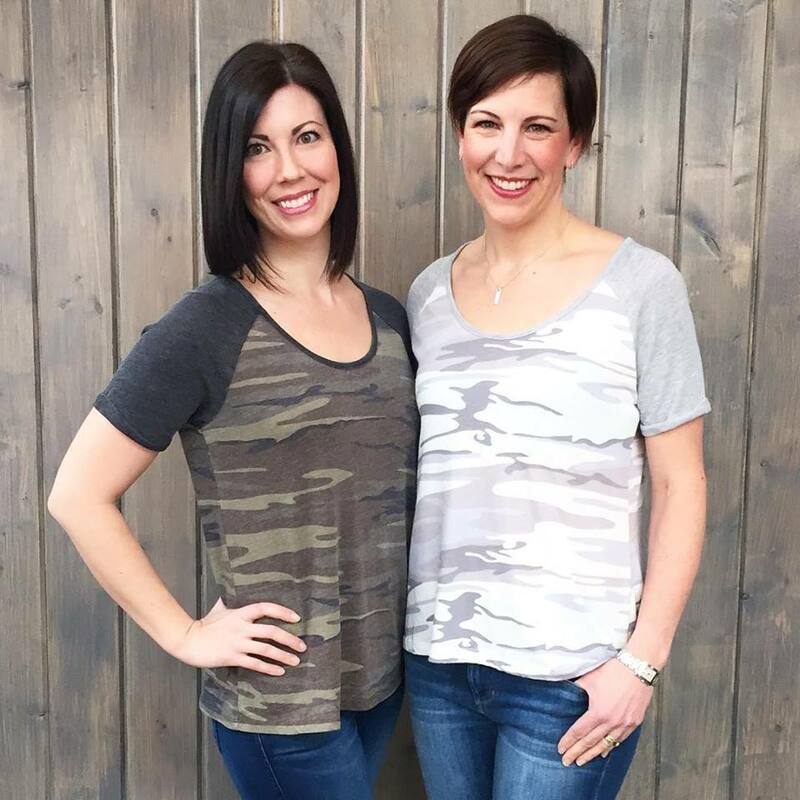 In 2006, most likely over a glass of wine, Staci and Jenelle conjured up the idea of offering an inviting and connective boutique shopping experience. Soon thereafter, the shelves were stocked and the doors were opened. With so much foot traffic and the world of online shopping just awakening, Mapel was an overnight accomplishment! 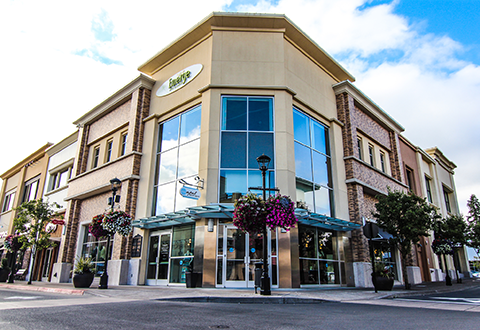 After three successful years in Leavenworth, Jenelle started a family and Staci assumed store ownership relocating Mapel to Bridgeport Village in her home state of Oregon. 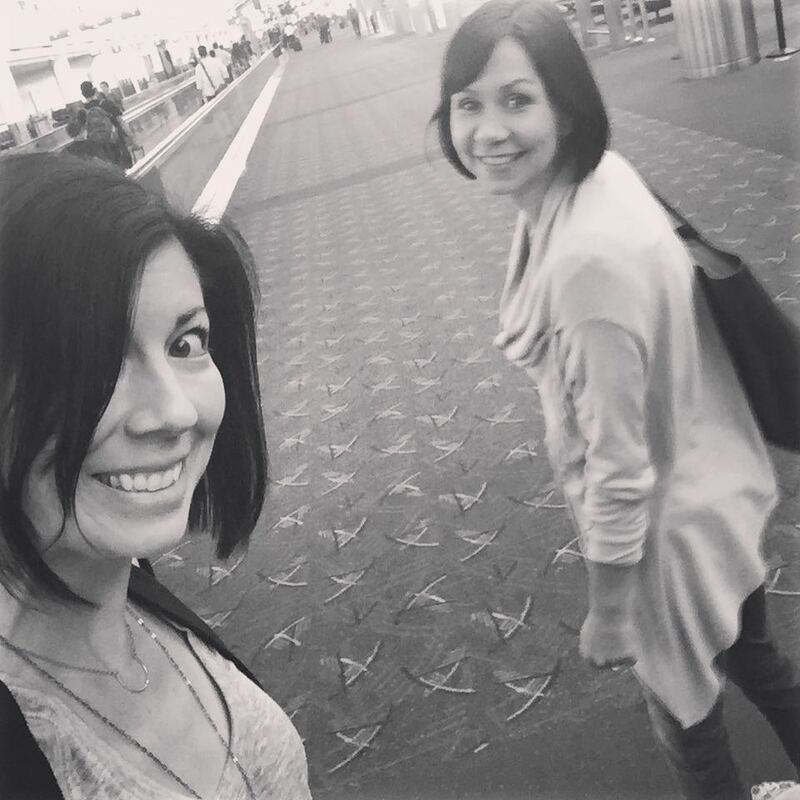 Staci watched Mapel's popularity take flight across the community and the nation (with online sales!). 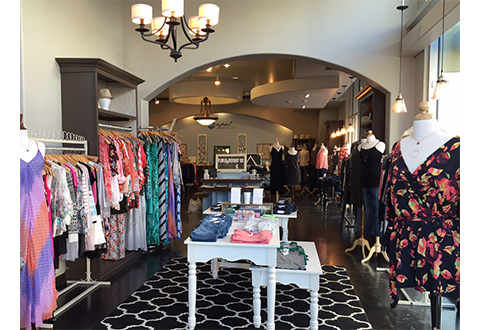 With one location thriving, it was only natural for Mapel Boutique to add a second location. 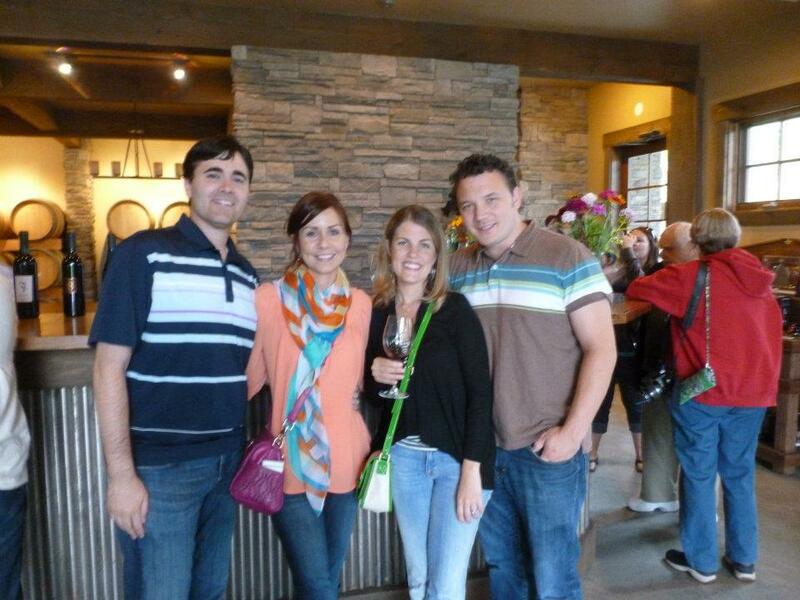 So, in 2016, the cozy and convenient West Linn location opened its doors. 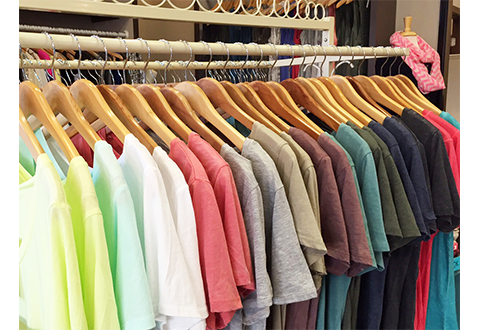 Today, Mapel Boutique excels at offering a variety of styles for every mom, student, friend and sister. 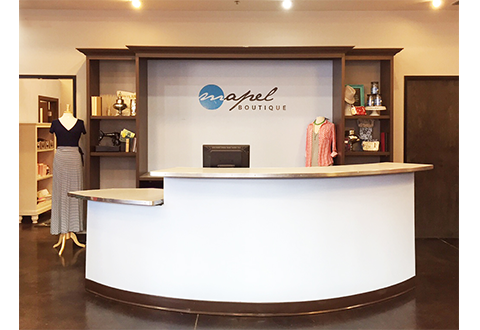 Mapel Boutique caters to the creative, fashionable, professional, and unique everyday woman. 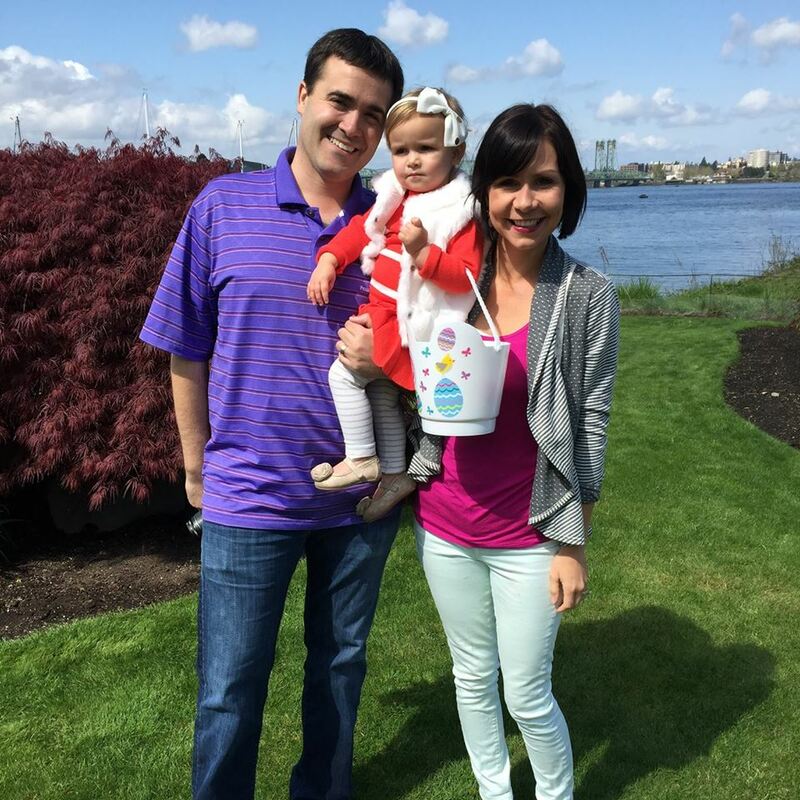 Staci and her husband Brandon, both OSU graduates, have two children and are actively involved in their West Linn and Portland-metro community. With the support they provide, their hope is to continue offering excellence and establishing connectiveness within the community and beyond. Style is not something we take lightly, and neither should you. When it comes to preparing for that big event, upcoming get-away vacation, or just looking for some new seasonal pieces to fill your wardrobe with, let us help. Just like a party can't happen without a host (well, it could, but it wouldn't be nearly as organized! 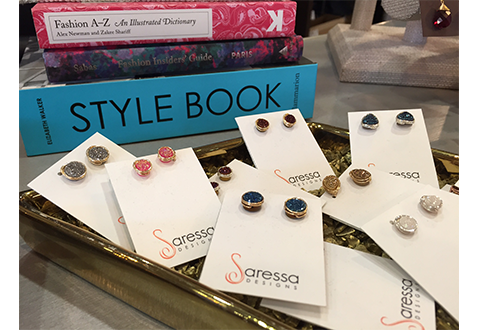 ), shopping is better with a stylist! 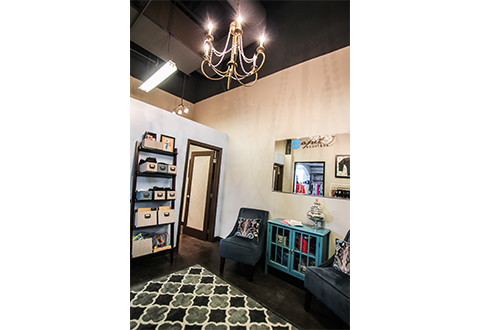 Mapel Boutique employs a team of stylists who love their job and takes styling customers to heart. Each stylist is uniquely diverse, yet shares a common desire to provide the highest level of customer service. With fresh, seasonal styles and a unique point of view on the latest trends, we remain a place that both our stylists and customers are happy to be at. Appointments are complimentary and there is no obligation to purchase. Schedule an appointment today by emailing us at info@shopmapel.com. It's perfect, mobile-friendly, and isn't repetitive. 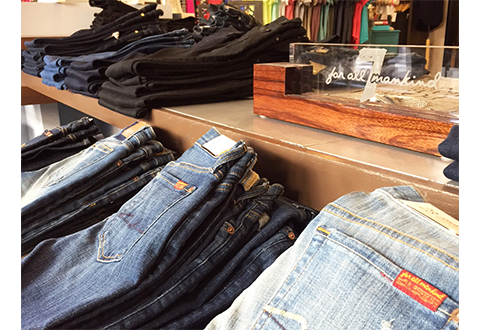 As a locally-owned business, we believe in taking care of what matters most – the community. 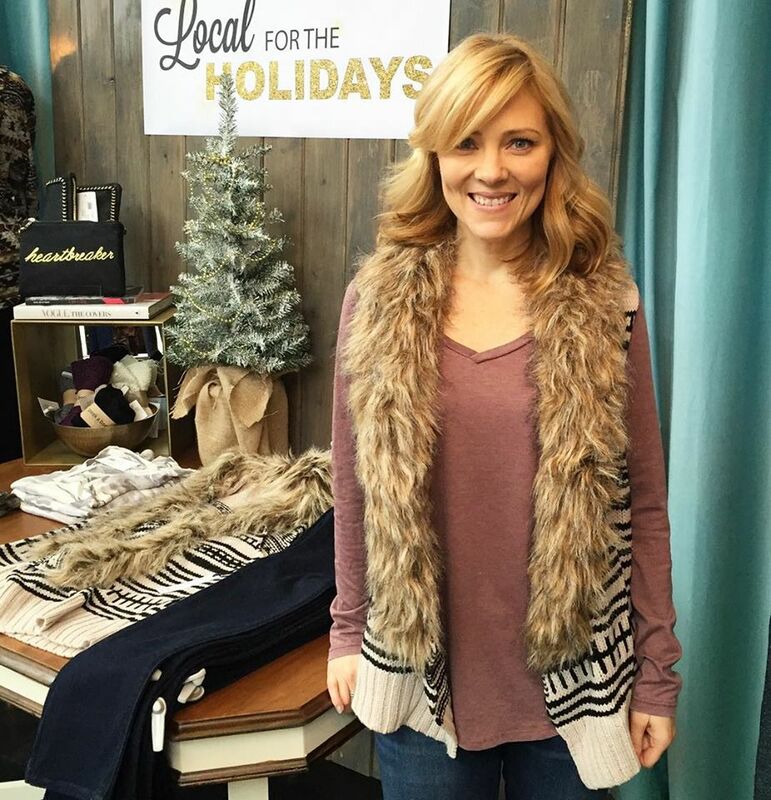 Mapel Boutique offers a great program, Mapel Gives Back. You choose the beneficiary – maybe it's to support your child's school, the local start-up non-profit impacting at-risk communities, or the soup kitchen that feeds hungry families. We will help you plan your event and provide everything you need to make your fundraiser a success. 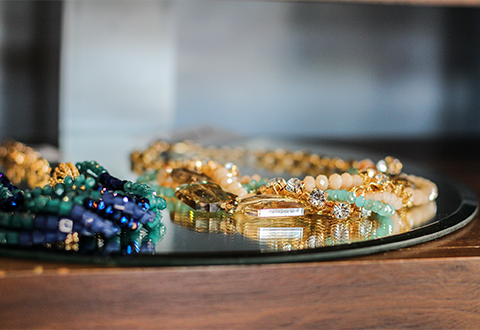 Invite your friends for an exclusively private shopping experience that includes drinks and sweets complimentary of Mapel and 20% of all sales will be donated to the non-profit of your choice. 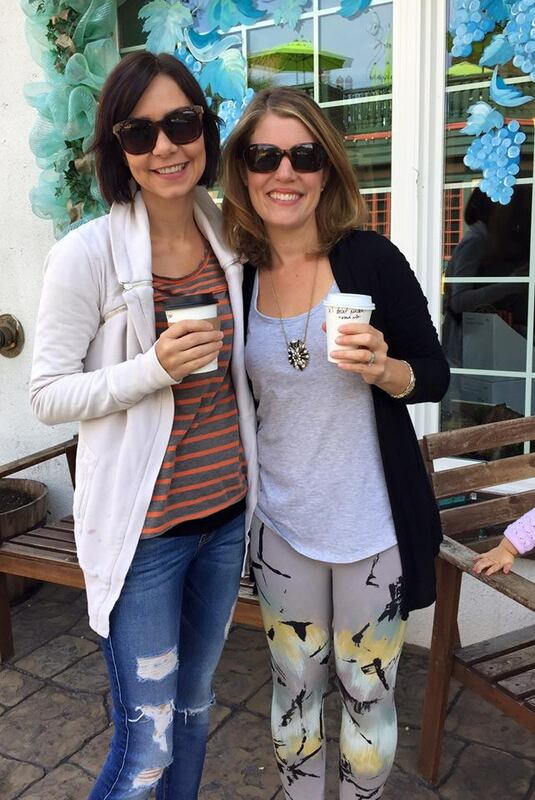 It's the easiest, most fashionable fundraiser ever! Ready to book your event and give back to your community? Email us at info@shopmapel.com. Please include your group name, an approximate number of people you anticipate attending your event, and desired dates and times. We know that life isn't perfect, but your outfit definitely can be.